About to means ‘just going to’. She was about to leave for work when he arrived. Do not give your own opinions with according to. 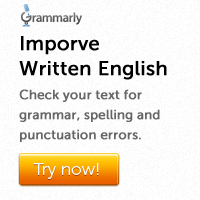 Instead, use an expression like ‘in my opinion’. According to the time table, the train arrives at 3.30 pm. According to scientists, smoking can cause cancer. According to Rohan, Maya’s boyfriend is a fraud. The difference between across and through is similar to the difference between on and in. The last two days were very wet. Adjectives of colour, origin, material and purpose usually go in that order. I bought two German glass flower vases from the store. 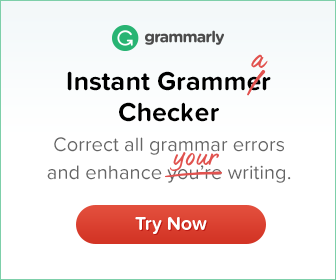 Adjectives normally go after the article a/an. However, adjectives can go before articles in a special structure.